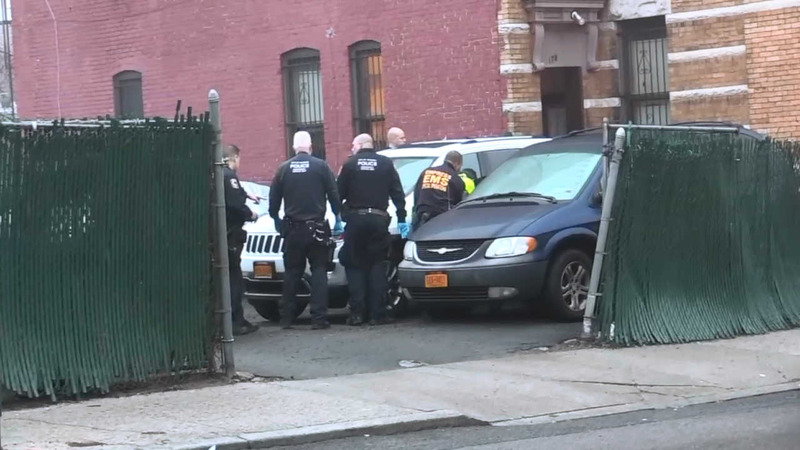 YONKERS, New York (WABC) -- A woman was critically hurt after someone shot her in the head in Yonkers. The 29-year-old woman was found this morning in a vehicle on Palisades Avenue. She was taken to the hospital where she remains in critical condition. Detectives are currently investigating, and are conducting interviews for possible suspects. No arrests have been made at this time.